This article is 255 days old. 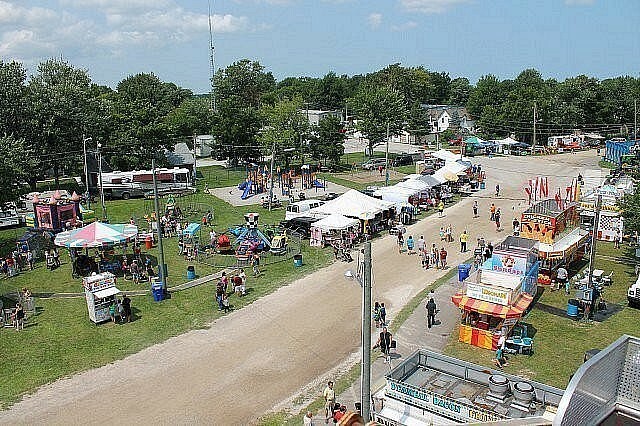 The 159th Annual Comber Fair takes place this weekend, continuing a long summertime county tradition. The weekend features all the staples of a small town fair. From crafts, to animal barns and displays of antique tractors. You can play a game or take a ride on the midway. Don’t forget about the parade, the petting zoo, the all new pick-up truck tug-of-war, and entertainment on the stage all weekend. There is a baby contest, a clown contest, singing contest and don’t forget about Ms. Comber Fair. Plus, the beer tent and plenty of famous fair food at the food courts. For complete fair details, including times and events, visit the Windsor-Essex Summer Festival Guide.